Yet the Trump EPA has proposed significantly weakening methane pollution protections, putting our children&apos;s future at risk of climate catastrophe. Send a message to Acting EPA Administrator Andrew Wheeler to demand that EPA protect our children&apos;s future, not the bottom line of the gas industry. 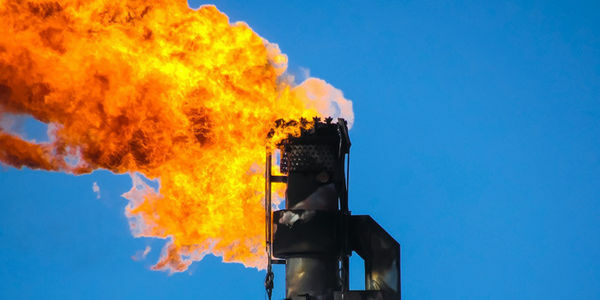 As a parent, I am deeply concerned by your proposal to cripple existing protections that limit the amount of methane the oil and gas industry can release into our air. Methane is a key contributor to climate change. Reckless methane emissions threaten our children's health and future. Thousands of children, especially those living near oil and gas operations, will face increased health risks including asthma attacks, respiratory diseases, and even cancer. Instead of keeping methane emissions in check, this proposal would allow companies to avoid basic leak prevention and repair requirements, benefitting the oil and gas industry -- not our kids. The EPA has a responsibility to protect America's children from threats to their health. This proposal is a direct violation of that responsibility.